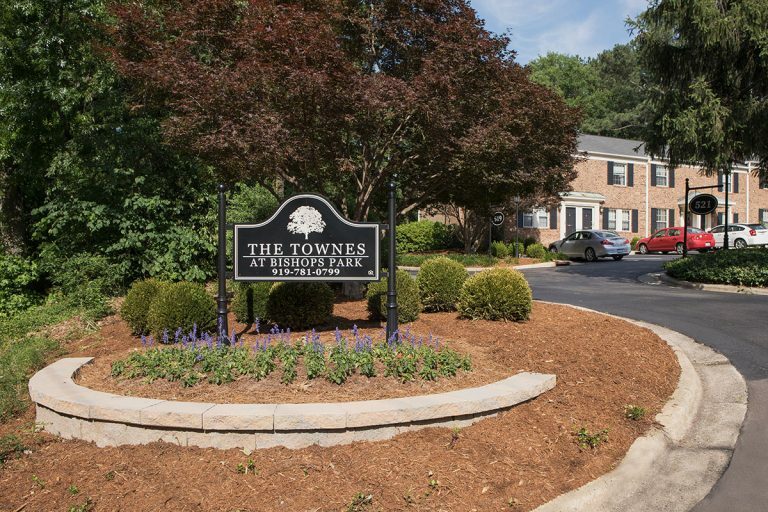 The Townes at Bishops Park - Grubb Ventures LLC. Townhome Living at Fletcher Park. 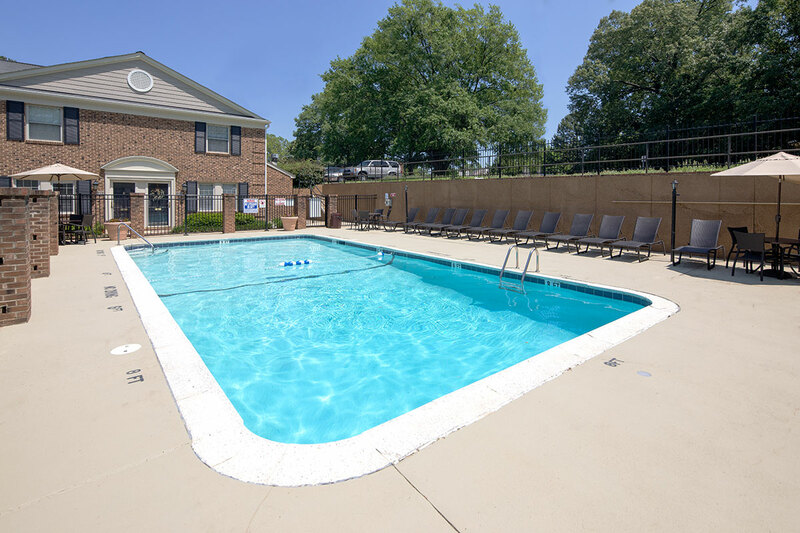 The Townes at Bishops Park is a townhome community located inside the I-440 Beltline near the intersection of Wade Avenue and Glenwood Avenue. 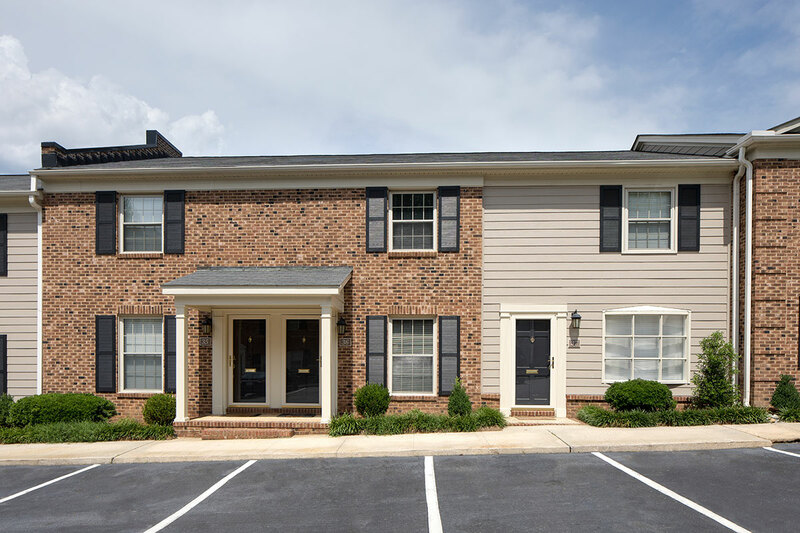 Nestled in the heart of one of Raleigh’s most desirable neighborhoods, the brick, Williamsburg style townhomes offer privacy and seclusion not found in typical garden apartment communities. 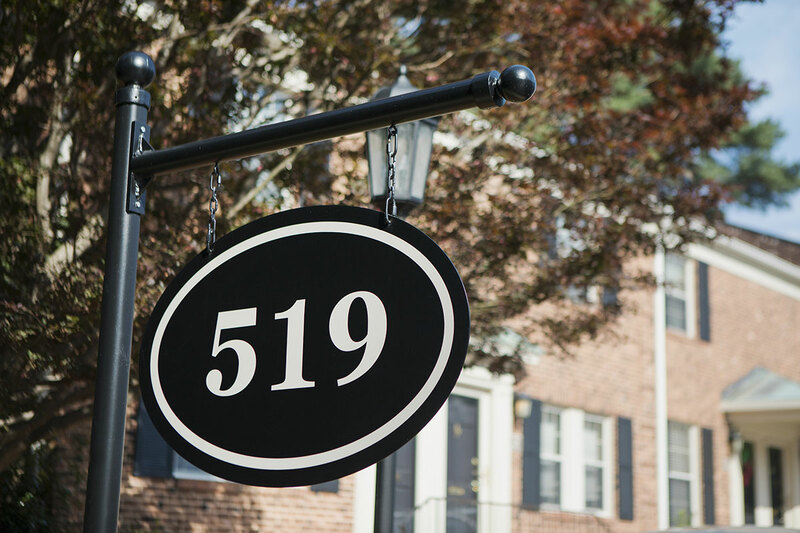 Residents enjoy walkable access to nearby Fletcher Park, and to a vast array of dining and shopping at Cameron Village and Glenwood South. Districted schools includes the well-regarded Root, Martin, and Broughton schools. 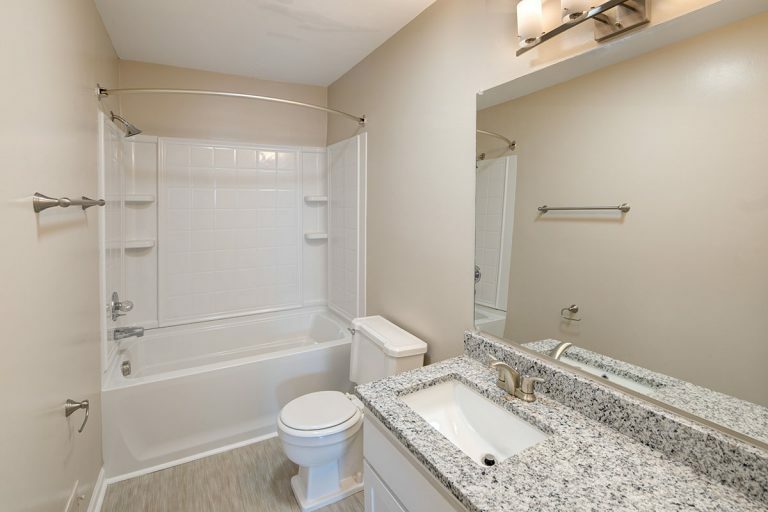 It’s also walking distance to Raleigh Charter High School. 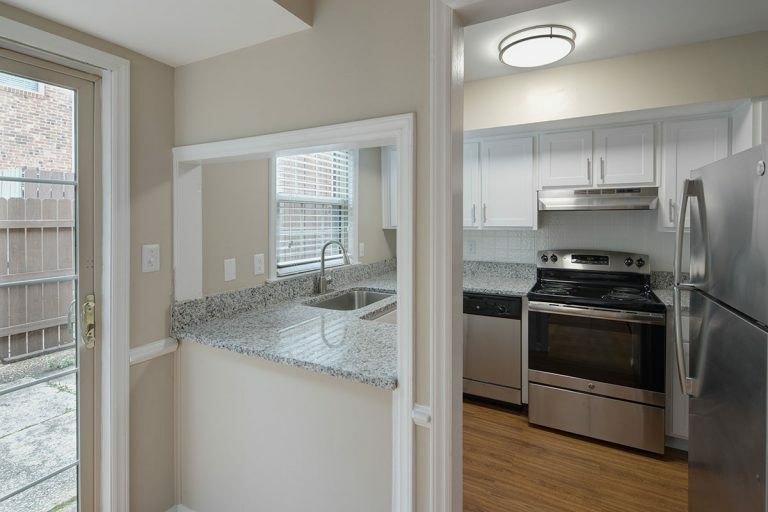 The Townes at Bishops Park offers two-bedroom, two and a half bath townhomes with approximately 1,188 square feet of living space, each featuring a private terrace. 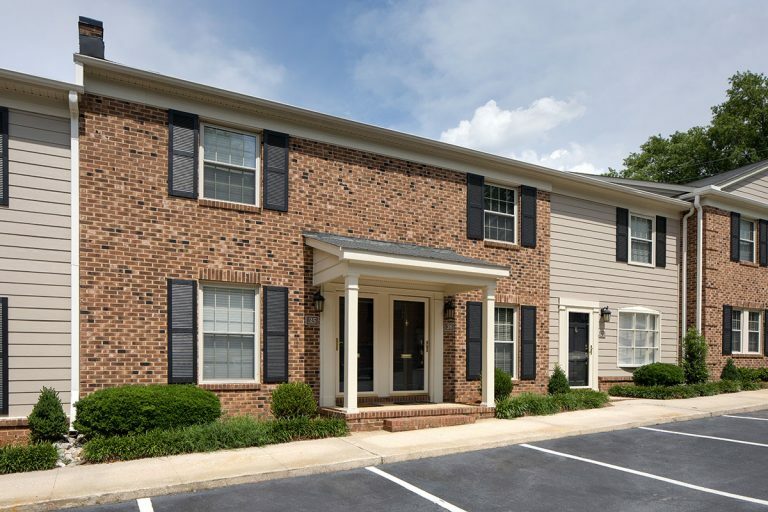 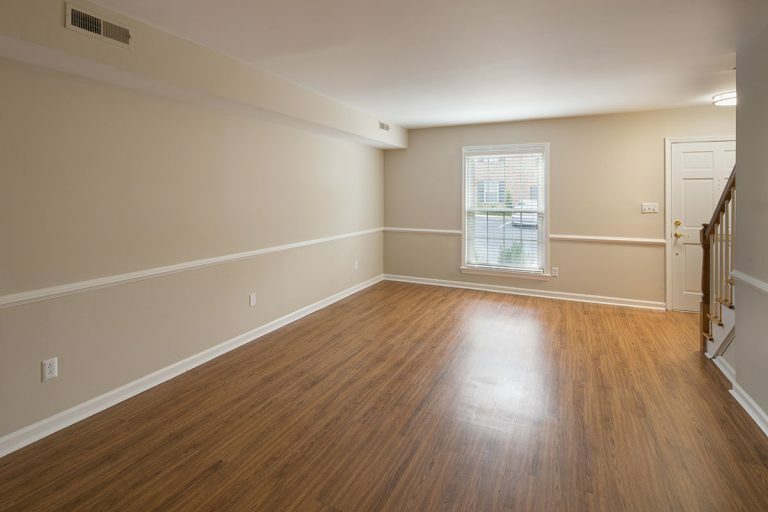 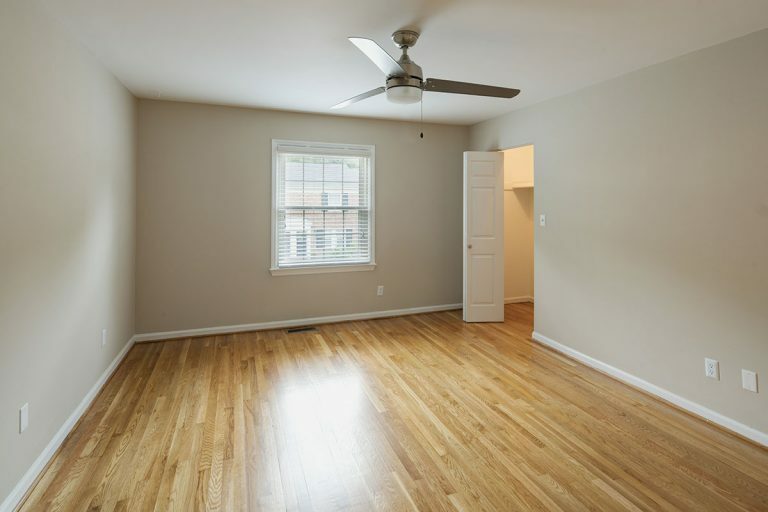 Each townhome provides convenient parking to the direct access entrance. 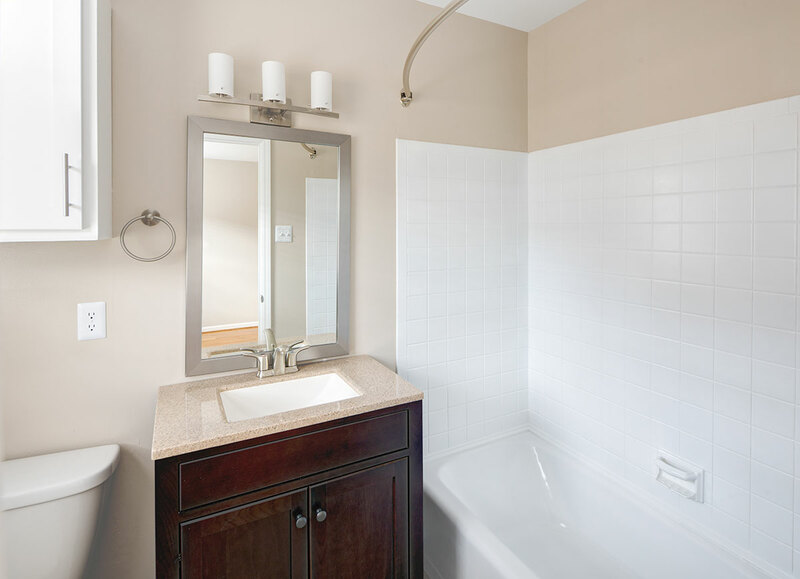 Living at The Townes at Bishops Park offers a lifestyle of convenience. Residents can play tennis at Fletcher Park or take a leisurely walk to Cameron Village or Glenwood South for dinner and drinks.